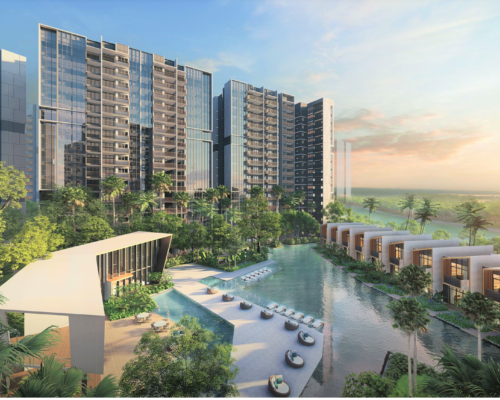 Discover the latest condo or property launches at iLaunch.SG, your one stop discovery of your dream home or your next investment properties. Acquire the most comprehensive and updated information on your preferred properties so as to best facilitate your exploration of your ideal home or growing of assets. Embark on this exciting journey now! Request for Floor Plans Here!